• Nearly 30 years of experience. • Well established supply chain and sourcing expertise. • We supply over 4,000 products to over 1,000 customers throughout the UK. • Consistently high service levels – over 98% on time deliveries. • Flexible & responsive – customer centric approach. *Next day delivery does not include weekends. Our extensive product range includes a mix of market leading brands, own brand and unbranded products so that you can choose the products to best suit your needs at a price to suit your budget. We are fortunate to have an incredibly dedicated team of people who are committed to keeping our customers happy. We don’t just supply products, we work with you to identify the product or solution that fits perfectly with your requirements. Customer facing teams also undertake regular training sessions with suppliers to guarantee their product knowledge is kept up to date, which allows us to better answer our customer’s queries. 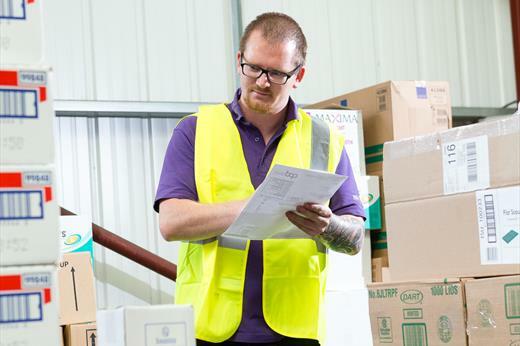 Our aim is to deliver your order on time and in full every time. We’ve built an enviable reputation with our customers based on our OTIF (on time in full) deliveries. 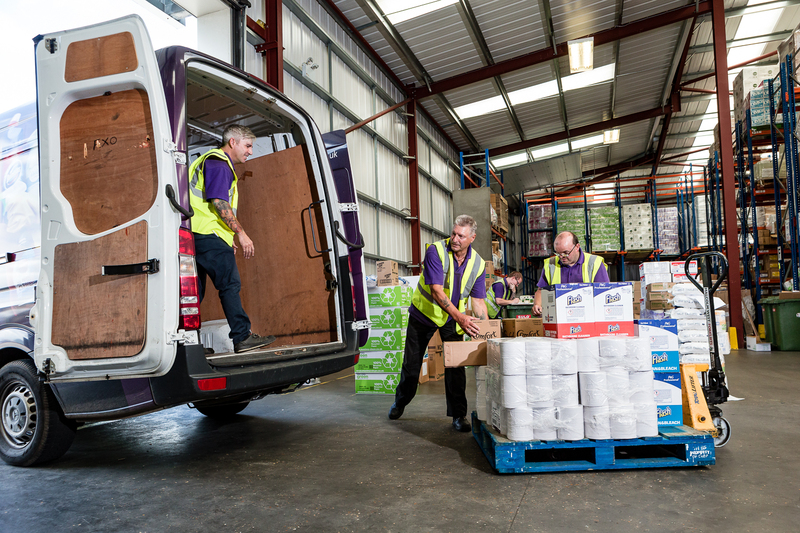 We operate our own fleet of delivery vehicles which allows us to keep delivery costs low and service levels high. We operate a free weekly scheduled delivery service to customers in the Yorkshire region. 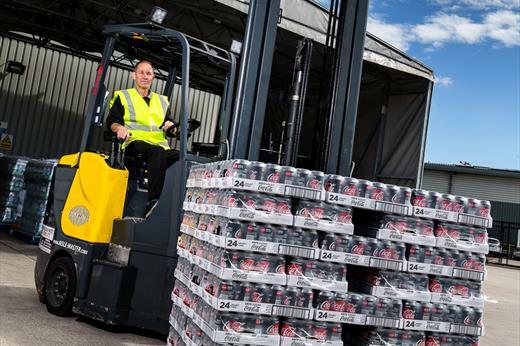 To find out more about delivery click here or speak to a member of our customer service team. To demonstrate our commitment to continuous improvement we have been recognised with ISO 9001 and ISO 14001.